PA hire Manchester specialises in sound system hire. Our focus is supplying the best sound equipment for your event. With a range of PA systems for hire, we have a public address system to suit most budgets. 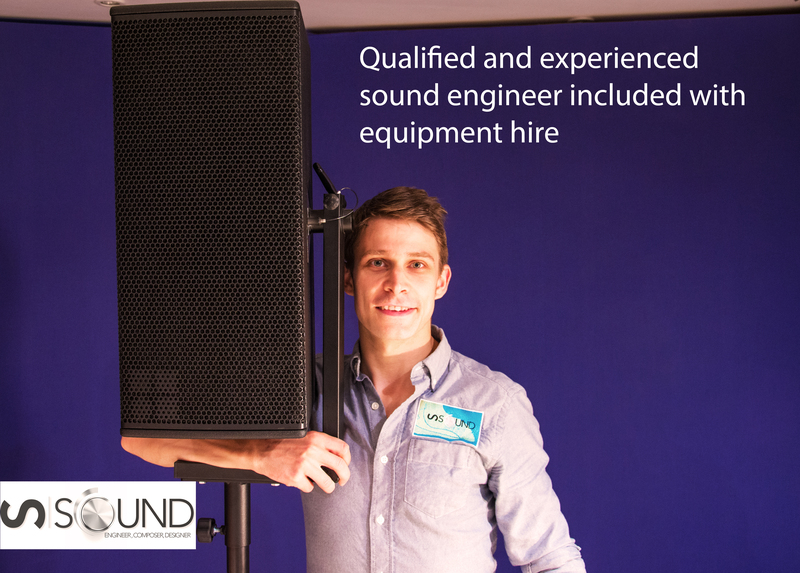 Our degree qualified and British Safety Council accredited sound engineers are experts in the field of speaker rental and sound equipment hire. PA Hire Manchester offers a range of front of house loudspeaker systems, stage monitors (wedges) and multiple wireless microphones for band gigs and tours. From affordable small systems, to sound systems that can accommodate an audience of up to 2000 people, indoors or outside. Guaranteed ultra-clear and evenly dispersed sound for corporate events and conferences: where speech intelligibility is absolutely paramount. We supply hire of wireless audio systems including lavaliere (lapel) microphones and discreet (beige coloured) headset microphones. Also as the owner of Popular Parties & Manchester DJ, company director Steve Thompson understands the requirements of DJ’s, performers and audiences at private functions. It’s pressure enough asking your best friends and family to stand up and make a speech at your party: so get them off to a flying start by hiring a trustworthy, feedback free PA system. Answer – When hiring our services: always! Manchester sound engineer Steve Thompson is D.B.S checked and has experience in operated-sound equipment hire for both youth and professional theatre. 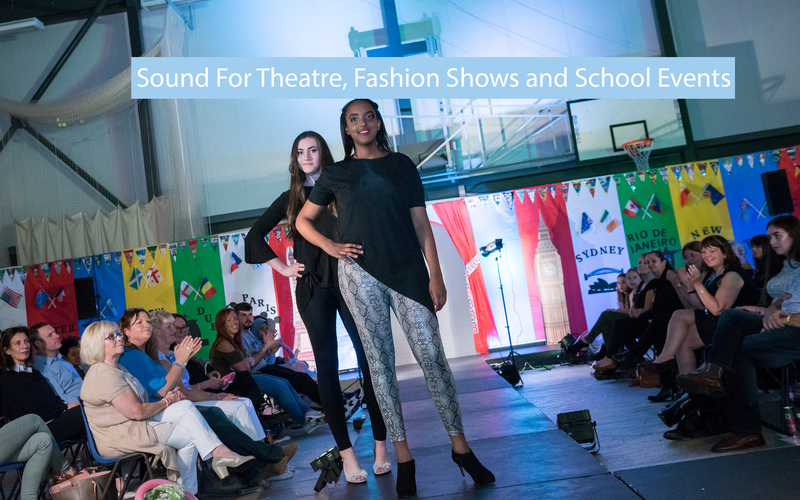 Venues that Steve and his company have provided theatre sound hire for include Bridgwater School in Salford & Stagecoach (youth theatre) and the West Yorkshire Playhouse, (assistant sound designer). We take pride in offering affordable sound equipment hire to you the customer. However the equipment that we supply is itself far from cheap! Through experience, company founder Steve Thompson (BSc Hons Sound Engineering & Design), knows what manufacturers and models really are road ready. We strongly advise caution against cheap alternatives when it comes to the sound equipment itself! In conclusion, we supply professional, P.A.T tested audio equipment hire, but at scalable prices to suite most budgets. So for professional PA hire in Manchester, get in touch. In addition to speaker hire, we have a range of other live sound equipment rental, from wireless microphone hire in Manchester, to stage monitors | wedges and mixing consoles. PA hire Manchester is a branch of www.ssound.co.uk, which offers sound engineers in Manchester. We are therefore in a great position to offer affordable operated sound rental hire. This is where a qualified sound man brings the equipment hire to your event, expertly sets it up and then operates it throughout in order to ensure safe sound levels for all, and a great balance. 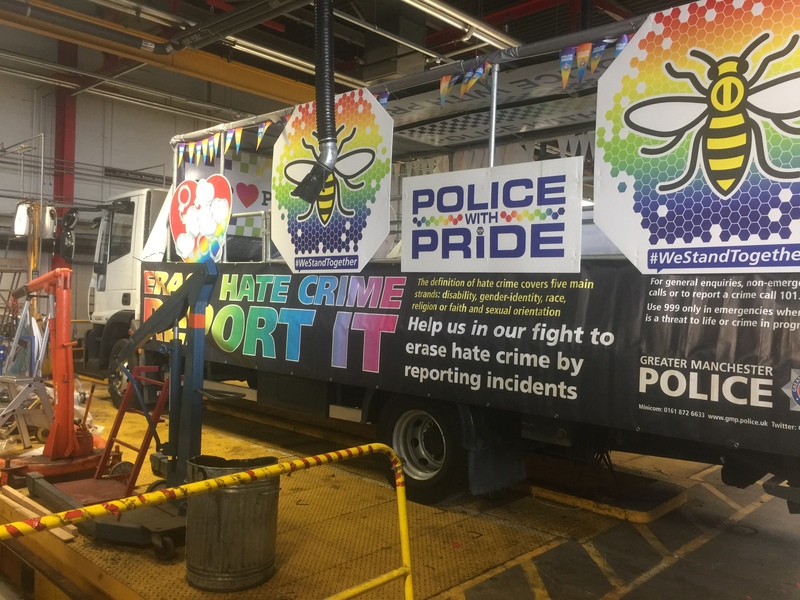 Although our office is in Manchester, we supply pa hire in Lancashire, West Yorkshire, Cheshire, Stockport, Bolton, Bury, Oldham and Wigan to name just some of the other areas we’ve hired PA in. © Copyright 2016 Steve Thompson SSOUND. All Rights Reserved.